Technical Death Metal with an eerie Lovecraftian horror/sci-fi vibe. 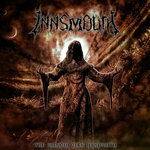 The debut album by Innsmouth features brutal & technical metal mixed with plenty of influence from the 80´s shred metal scene. Made by musicians who have not been willing to compromise their musical values and who value virtuosity. 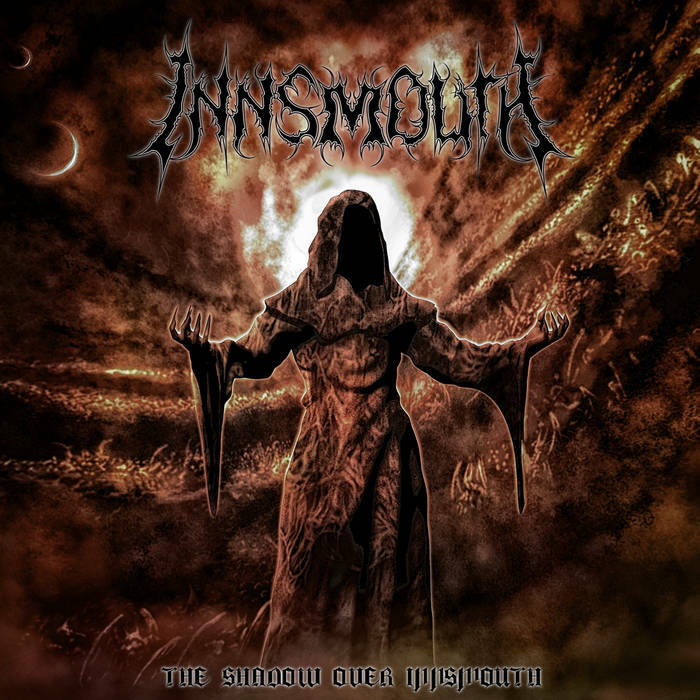 The Shadow over Innsmouth is full of demonic vocals, bone-crushing riffs, menacing bass and heavy amounts of extreme shredding. 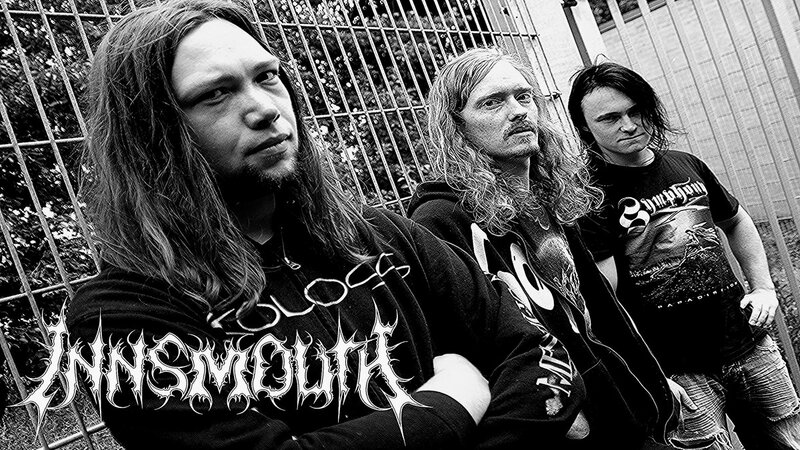 For fans of Nile, Cacophony, Obscura, Necrophagist etc.